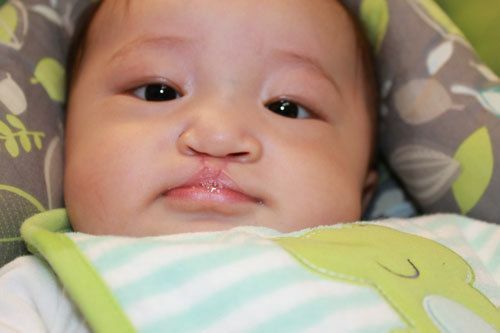 Although they are incredibly common birth defects, cleft lips (cheiloschisis) and cleft palates (palatoschisis) still prove incredibly shocking for parents upon first sight. To put it plainly, cleft lips and cleft palates are an incomplete fusion of the upper lip or roof of the mouth, respectively. This typically occurs very early during fetal development. These defects can occur either on their own or together. Additionally, the severity and degree of facial involvement can vary widely. Cleft lip and cleft palate treatment, performed at the Missoula office of Northwest Plastic Surgery Associates, PLLC, not only restores normal function but also enhances normal appearance. Plastic and reconstructive surgeons have worked many years to fine-tune the surgical procedures used to repair cleft lips and cleft palates. If you are interested in learning more about surgical treatment for your child, please contact our plastic and reconstructive surgery practice today. 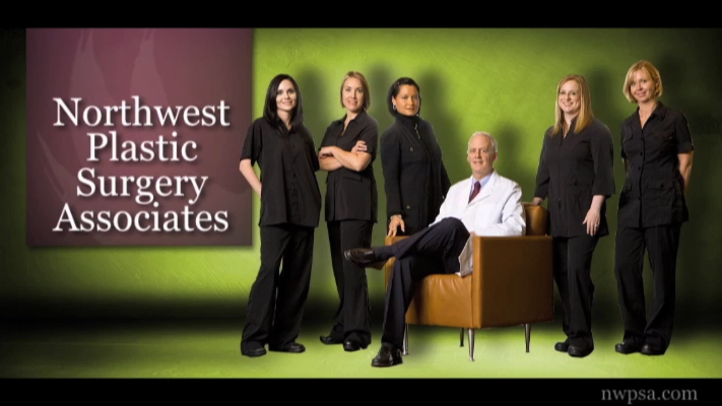 Dr. Stephen Hardy of Northwest Plastic Surgery Associates has a strong passion for pediatric surgery. In fact, pediatric surgery is the reason why he wanted to be a plastic surgeon. The ability to be able to repair and restore normal function of a child’s mouth through cleft lip and palate surgery is an extremely rewarding experience. The repair of a cleft palate results in the restoration of important functions such as eating and speaking for the developing child. This surgery is typically performed between nine and 18 months of age and can address both small tears and large or complete separations. Dr. Stephen Hardy rebuilds the palate by moving surrounding tissue on either side of the cleft towards the middle of the roof of the mouth, followed by joining muscle tissue together while leaving enough length to allow for normal eating and speech. Oftentimes, children born with these types of abnormalities will present with additional problems that affect feeding, hearing, speech, and development of the mouth and teeth. The child might also be affected by difficulties in psychological development. Because of these challenges, it is important that affected children be managed by a cleft lip and palate team as early as possible. Dr. Hardy enhanced his surgical education with a pediatric craniofacial, cleft lip and palate fellowship for just this reason. He also has written extensively in medical textbooks and journals regarding the importance of team management for these children. Furthermore, he was Chief of Pediatric Reconstructive Surgery at both Columbia Presbyterian Medical Center and the University of Wisconsin Hospital and Clinics before opening his practice in Missoula. This particular patient population is near and dear to Dr. Hardy's heart, and he takes great strides to pay close attention to the continued treatment and improved outcome of these children. His clinical activity has been supplemented with several volunteer surgical missions to underserved countries such as Nepal, Guatemala, Cuba, and Kazakhstan. It is Dr. Hardy's great pleasure and joy to provide care to these children and their families. 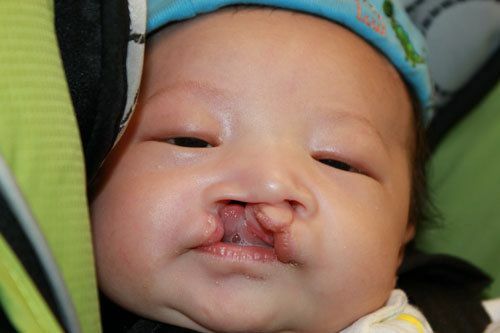 If your child was born with a cleft palate, Northwest Plastic Surgery Associates, PLLC, can help. Dr. Hardy and our staff provide exceptional cleft palate treatment at our Missoula, Montana practice. Please contact our plastic and reconstructive surgery center today to schedule a personal consultation with Dr. Hardy.